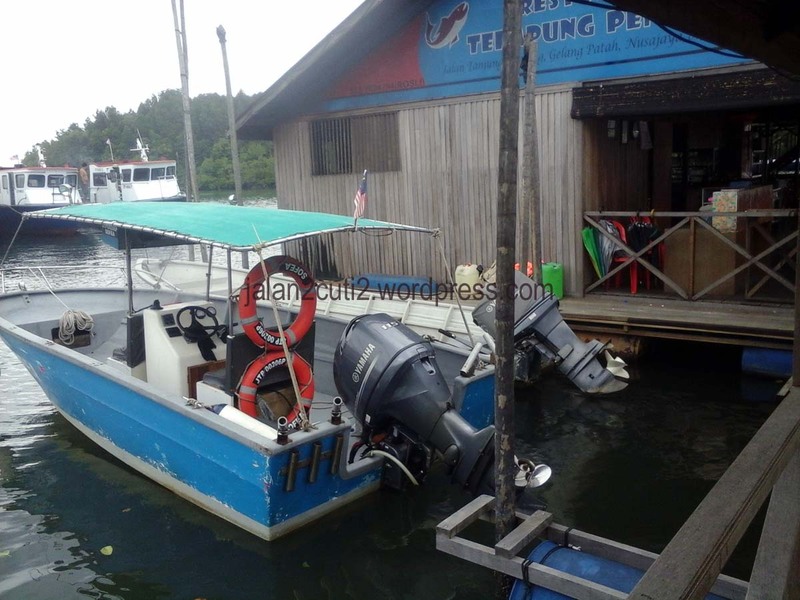 Pendas Floating restaurant is just 30 minutes drive from Dillenia Homestay. Floating on series of pontoons , you will experience dining above the sea water. The restaurant raises up and down a few feet when the high and low tide sets. 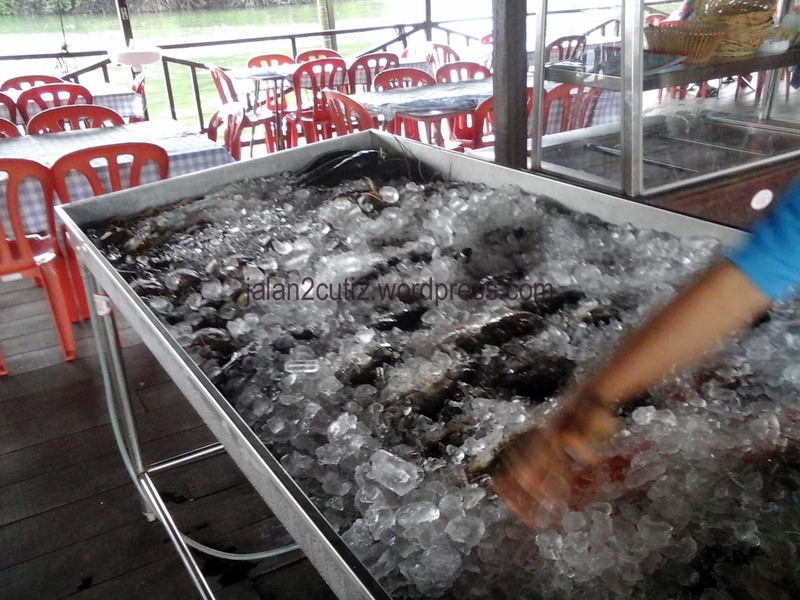 Fresh fishes and many other crustaceans. Also just 20 minutes drive from Legoland Malaysia, Nusajaya!